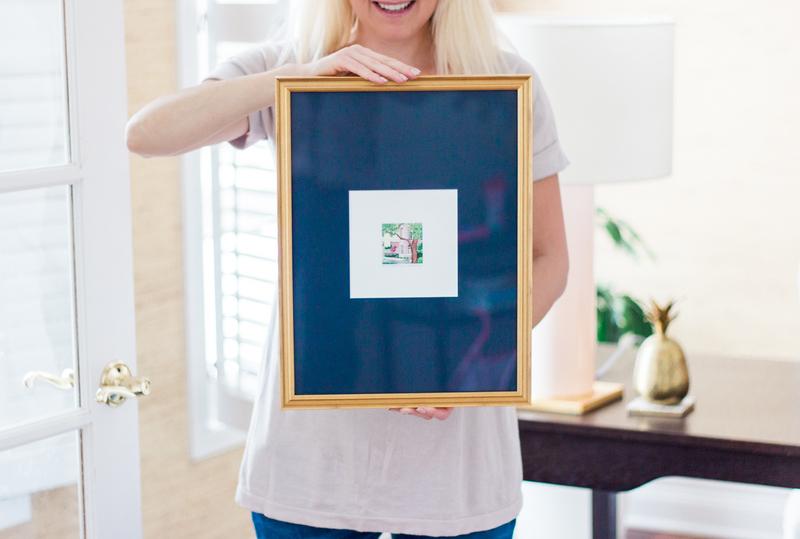 I shared a little peek at our new framed artwork with Framed & Matted in my last blog post and am even more excited about today’s post – and giveaway! 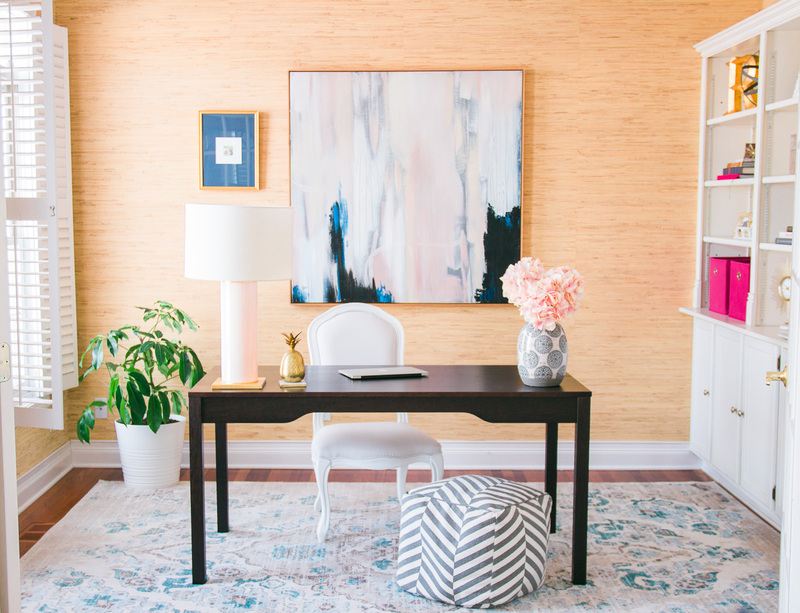 I love how my office turned out and now, I’m sharing WHY and WHEN you’ll want to keep Framed & Matted in mind for your next framing needs! The best travel souvenirs (in my opinion) are the ones you can display in your home. 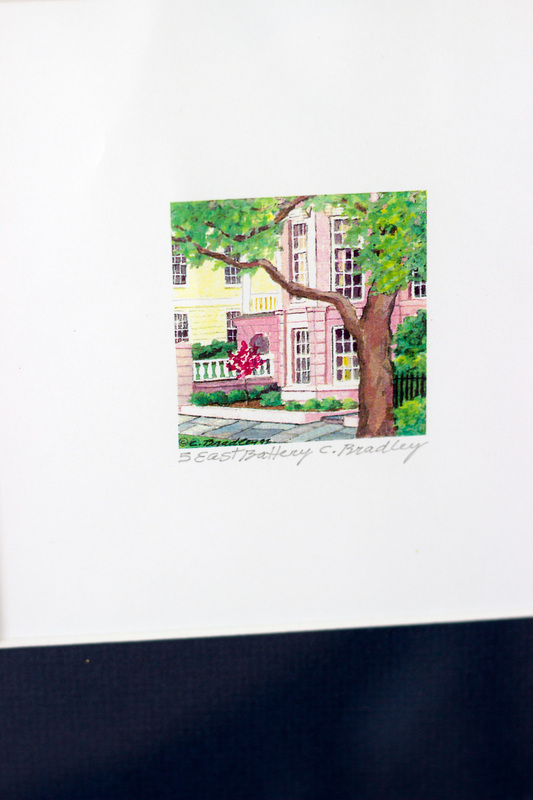 I bought this watercolor print in Charleston, SC which is a place we visit yearly with family. 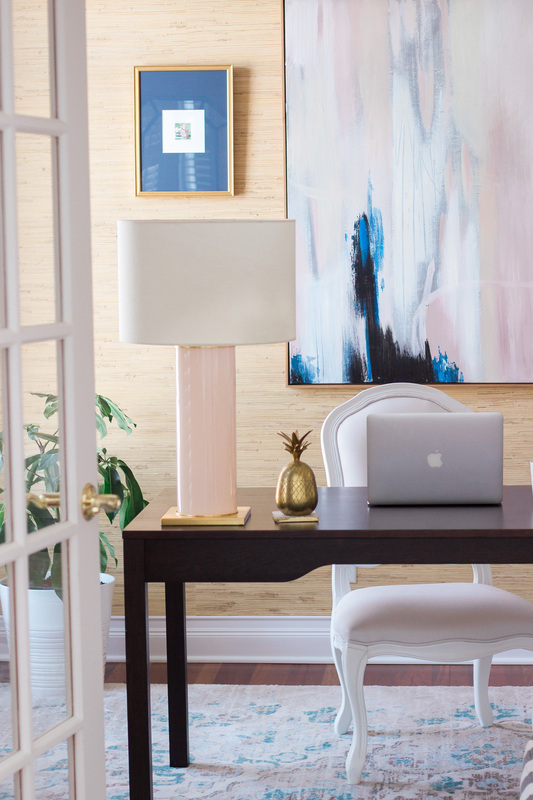 I love the beautiful houses and charm of Charleston so I wanted to find the perfect spot for this piece. Brings back wonderful memories! And of course I needed a frame to fit it perfectly… which was tricky because of its size. 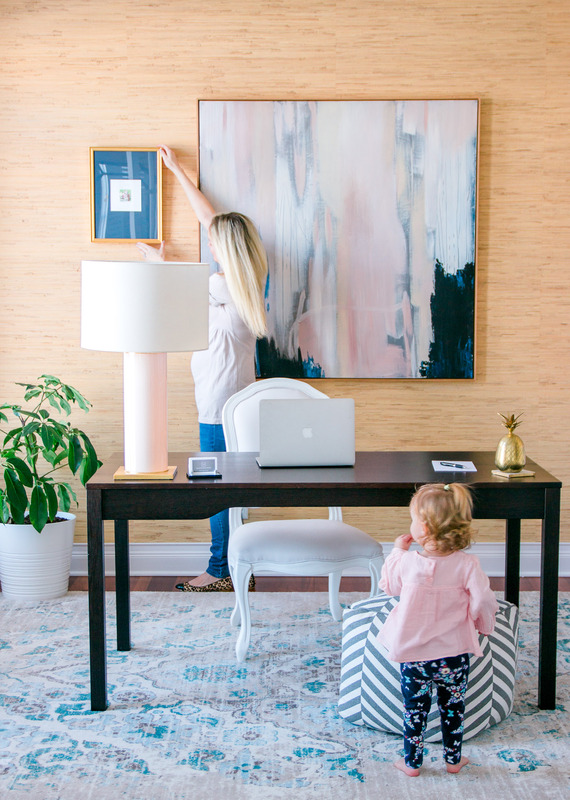 Once I discovered how Framed & Matted worked, I knew exactly where this special print should go and even better, I could customize the frame AND mat. 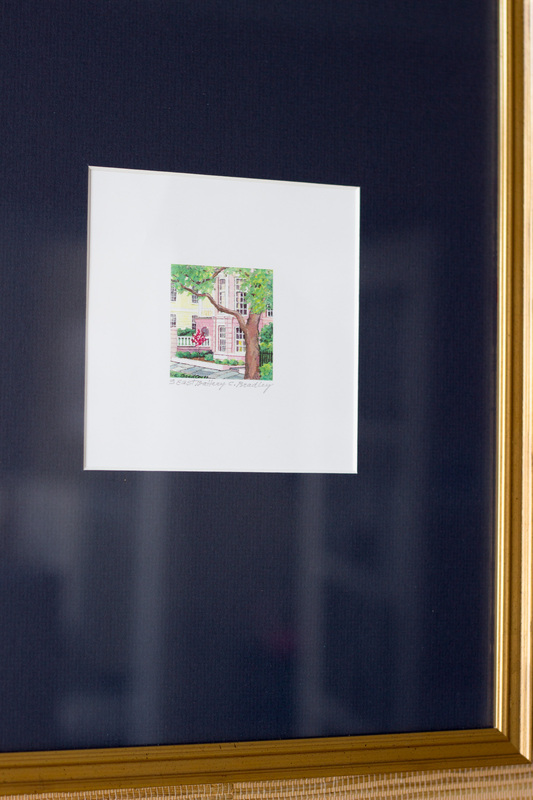 With Framed & Matted, you can take any size artwork or photo you have and create a frame that will work. 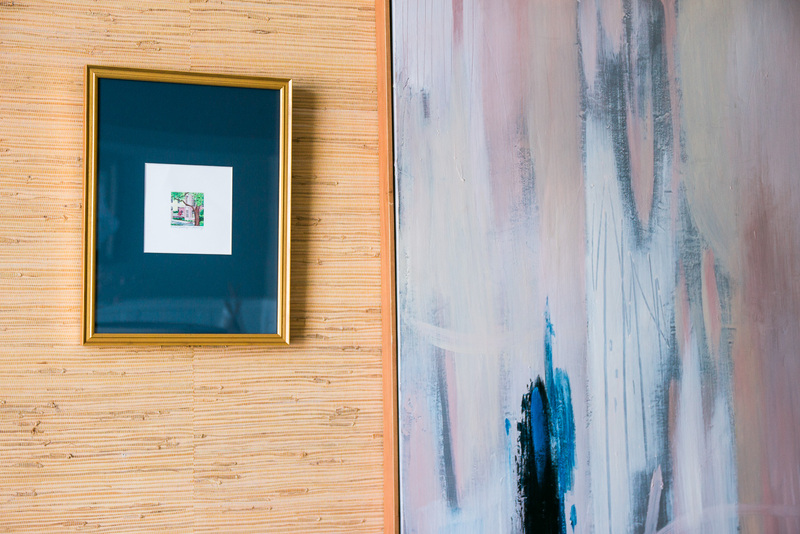 In my case, I was looking to frame a square print in a rectangular frame. And it had to be the exact size square. I was able to adjust the sizing of the mat easily on Framed & Matted website so it could work perfectly with my dimensions. 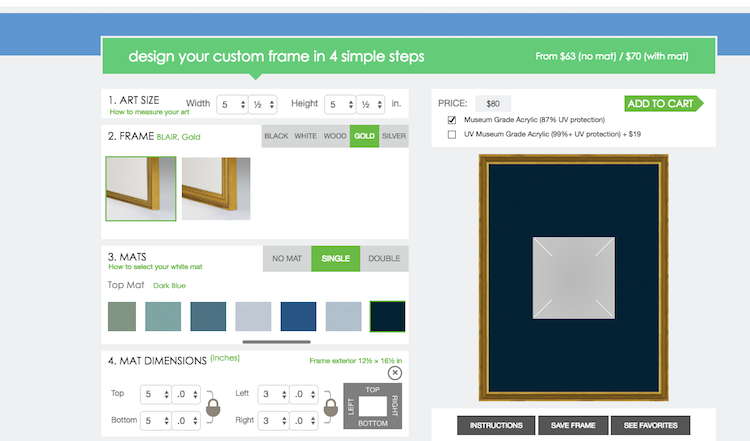 I took a screen shot to show you an example of how I changed the mat size… their website makes it very simple to make any adjustments you want! You can also see how it will look so you can play around with visuals. Did I mention yet the variety of COLOR options for the mats? 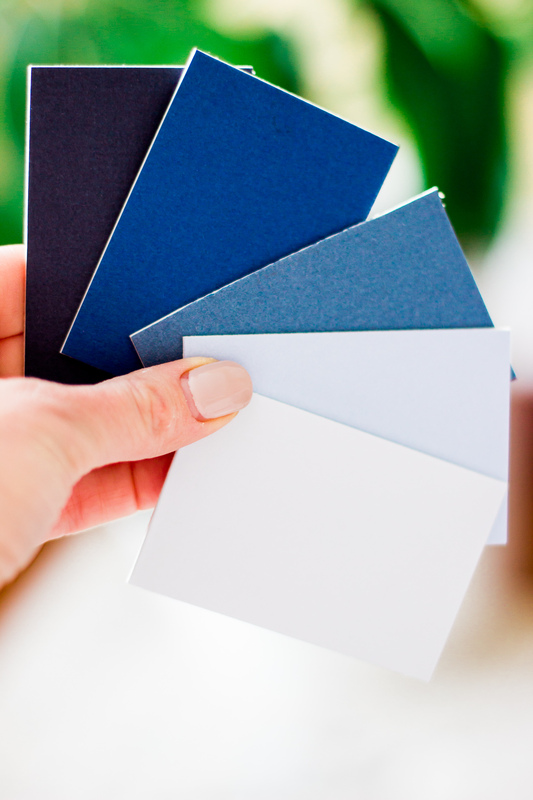 White is an obvious choice for a lot of artwork (and they have 3 different types of white). 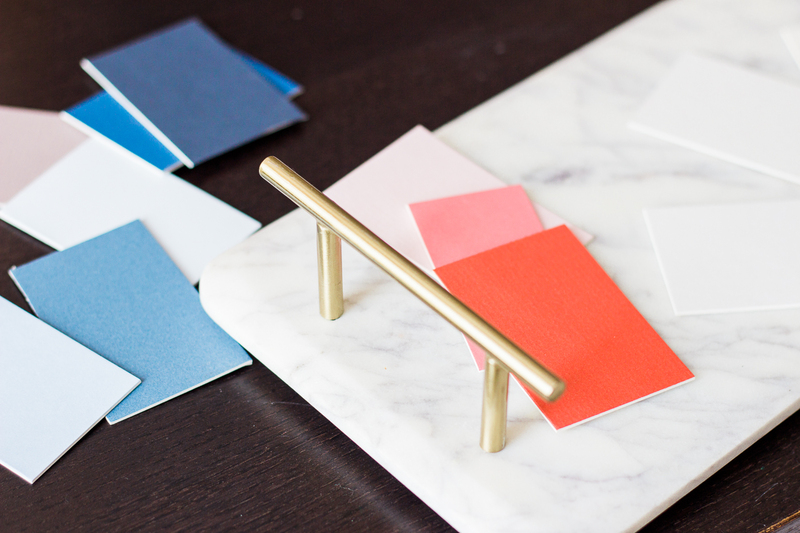 But, if you really want to make a piece special and stand out, use a different color mat. For this piece, I focused on blues to go with our artwork. I ended up choosing the navy blue which really pops in a classic way! Framed & Matted has also been generous enough to give YOU a 10% discount off your order. Use promotional code SOD10 when ordering. Giveaway closes 2/26/18. Winner will be chosen 2/27/18.